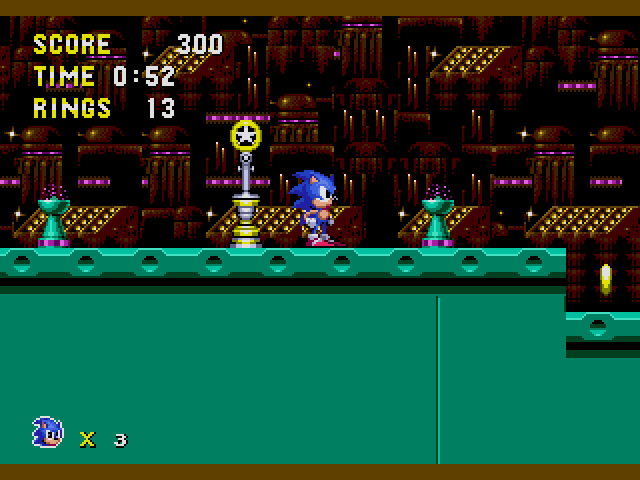 A common ocurrence in Sonic mod world is the ease with which development teams split up for differences. 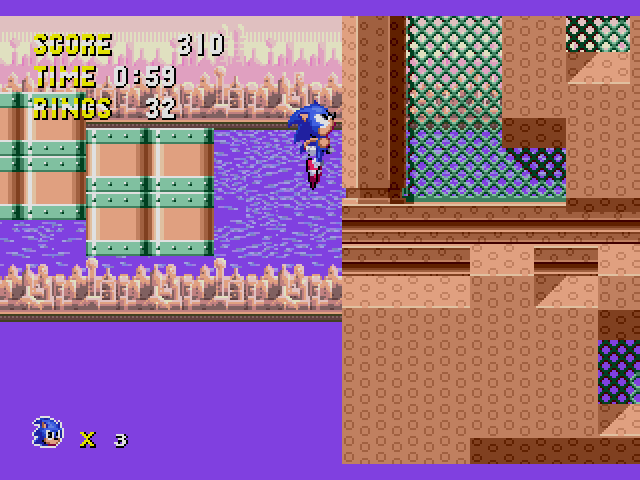 That was what happened to Sonic 1 Pixel Perfect. A bigger mod was on the table, but the team dissolved. 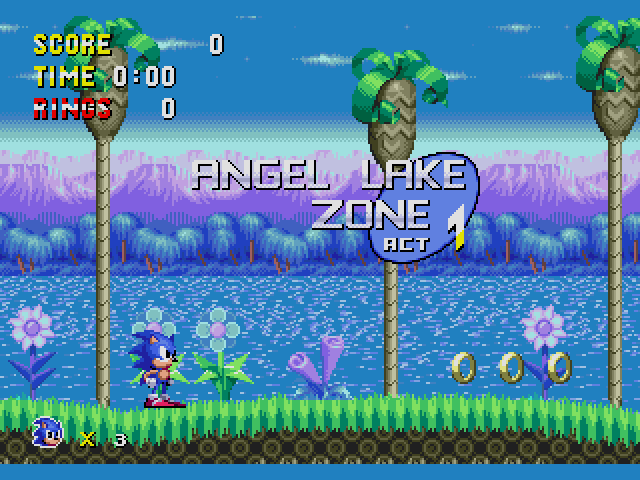 In this graphics, map layout, music and features mod, JcPerggy tried to convey a different view of the game, with coloring changes for each act of each zone, music from different sources, and new names for the areas. 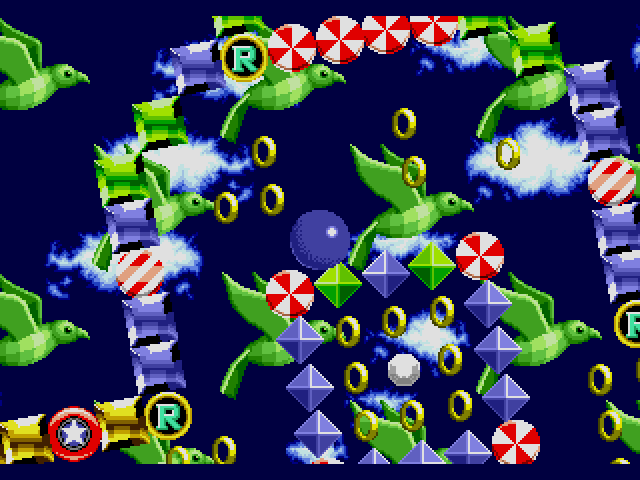 Unfortunately, it was left off incomplete, albeit the concept is really interesting, mixing graphics and some features of newest installments in the Sonic series with the gameplay engine of Sonic 1. 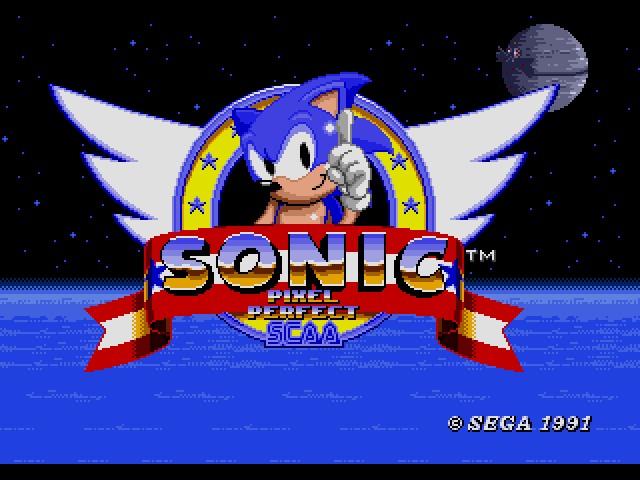 If you want to see a nice graphic and sound modification of Sonic 1, this mod is for you. 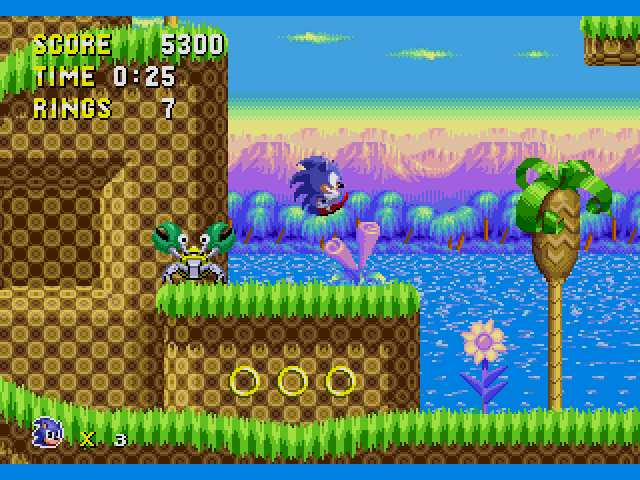 Sonic the Hedgehog (USA, Europe) [Hack by JcFerggy v20080831] (~Sonic - Pixel Perfect) is a game that was licensed by Sega. 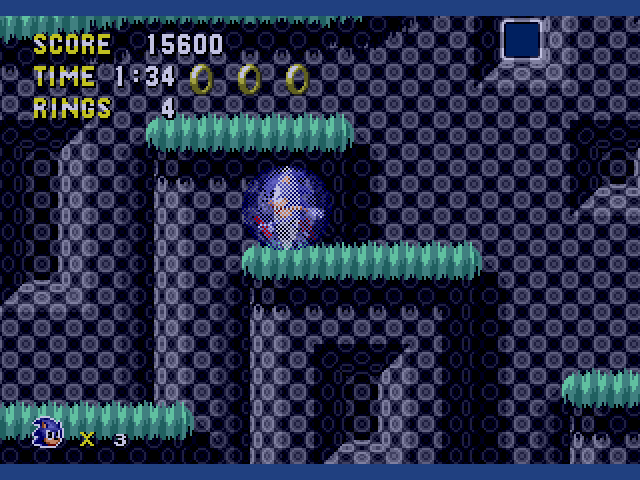 This game features Sonic the Hedgehog in different stages that are hacked by JcFerggy. Now you can add videos, screenshots, or other images (cover scans, disc scans, etc.) 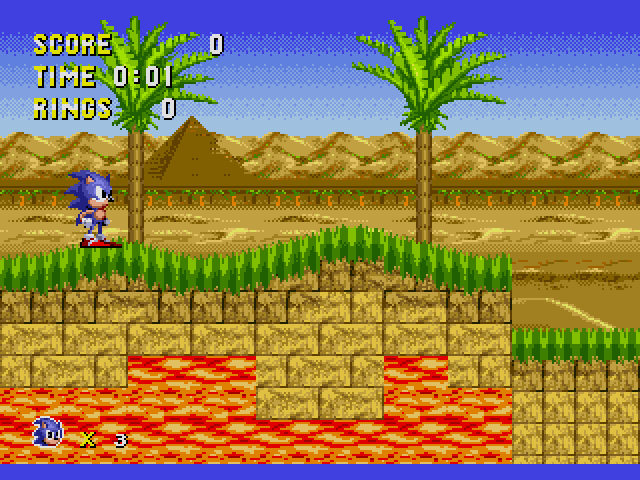 for Sonic the Hedgehog (USA, Europe) [Hack by JcFerggy v20080831] (~Sonic - Pixel Perfect) to Emuparadise. Do it now!